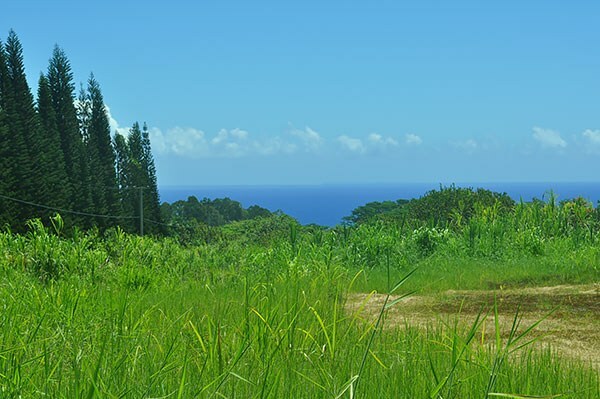 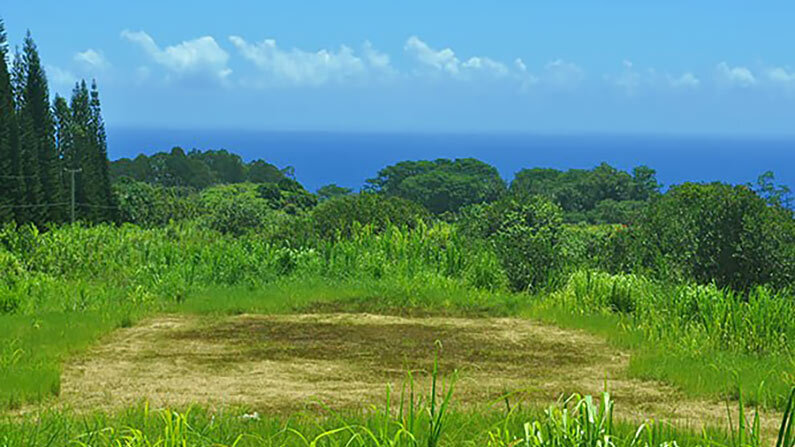 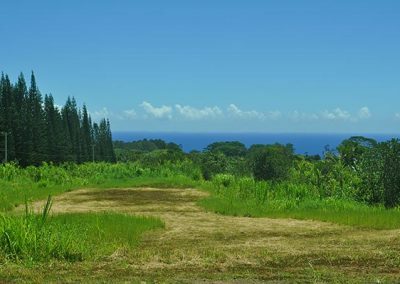 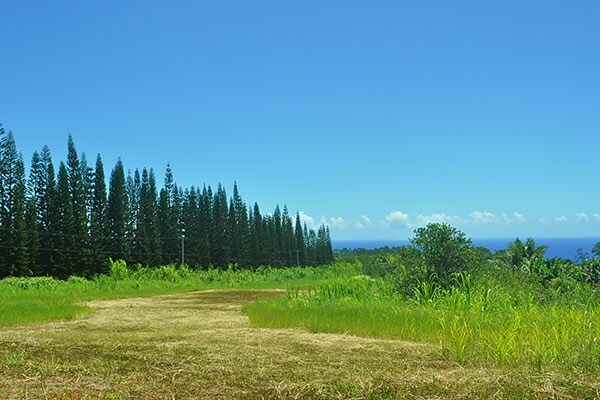 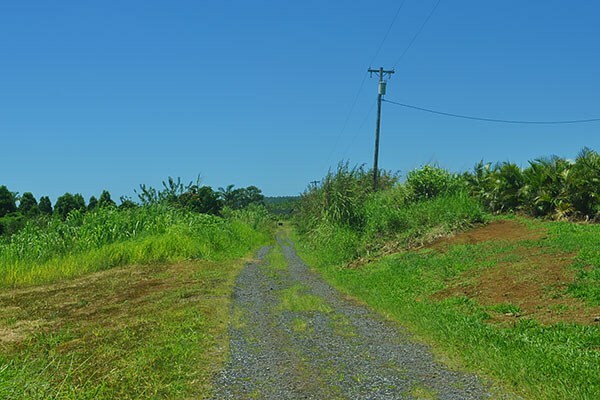 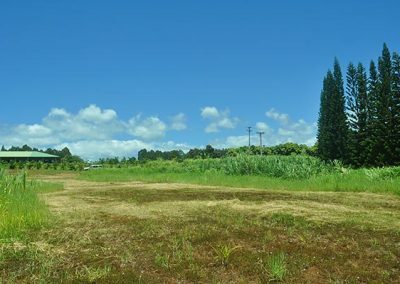 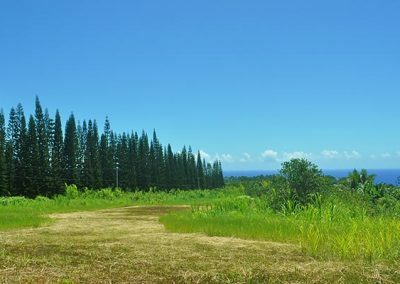 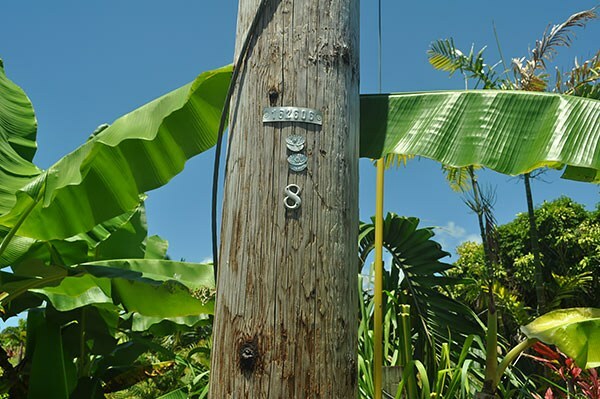 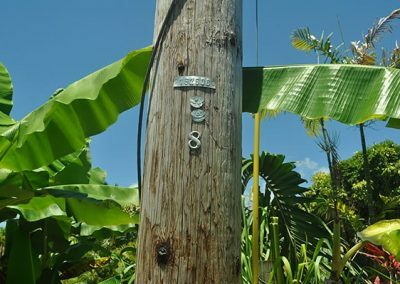 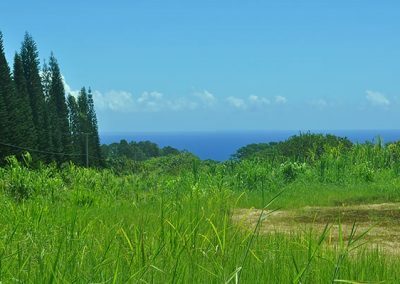 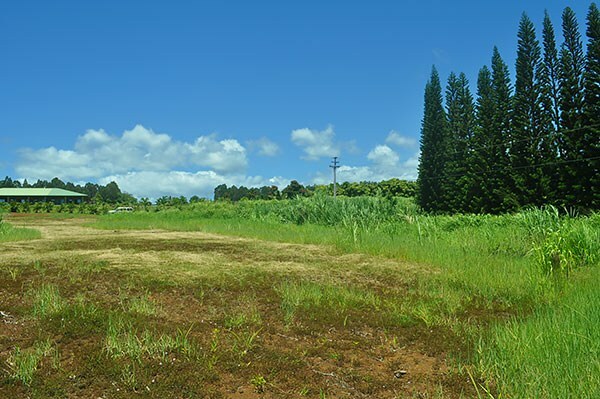 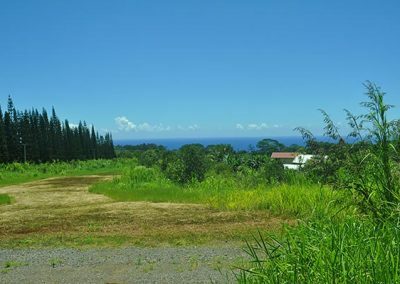 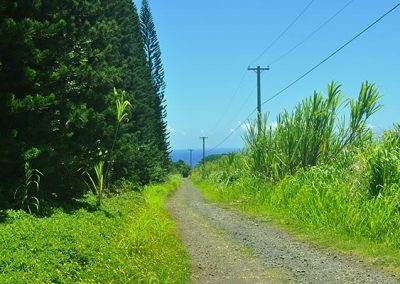 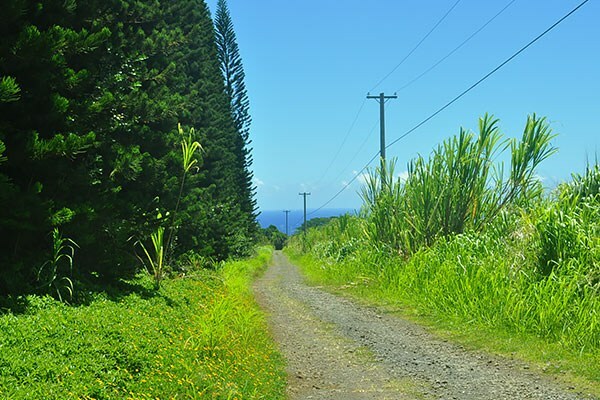 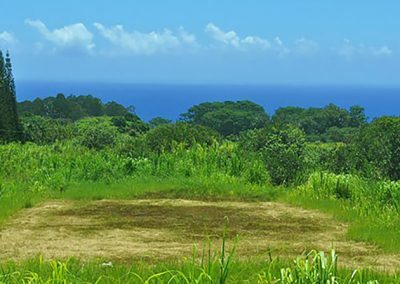 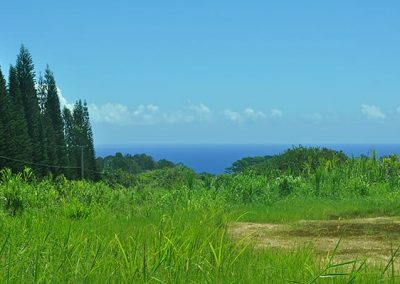 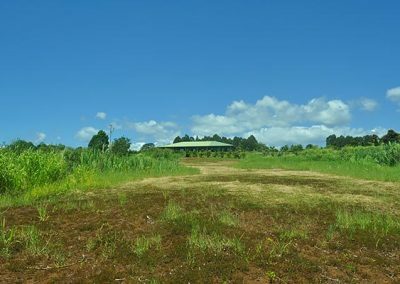 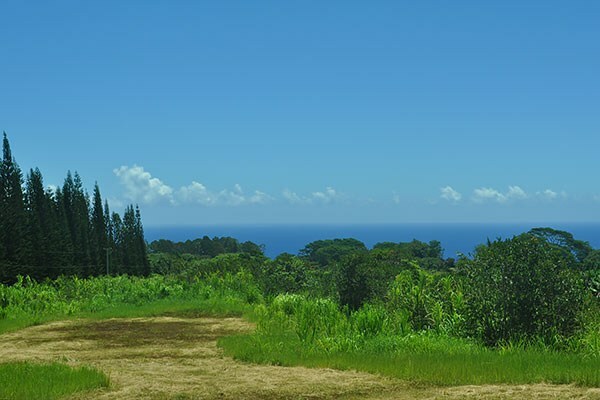 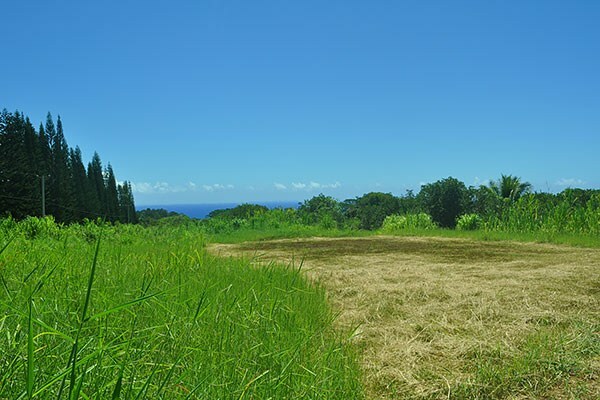 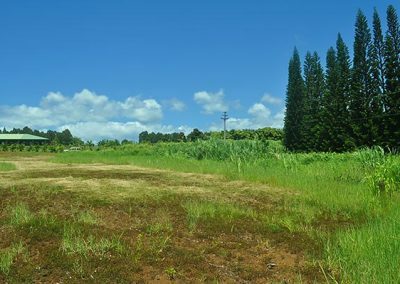 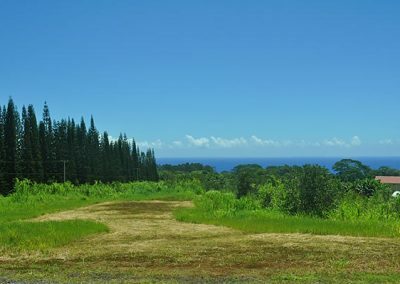 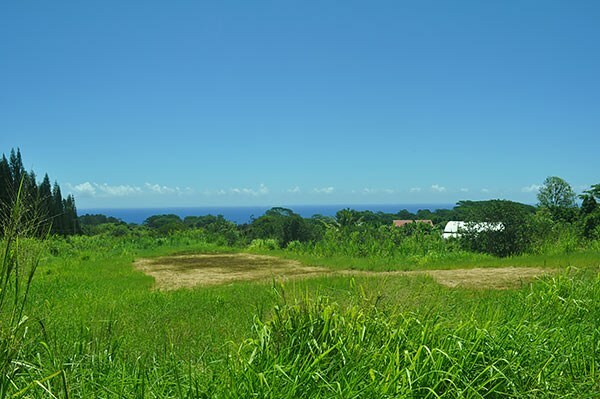 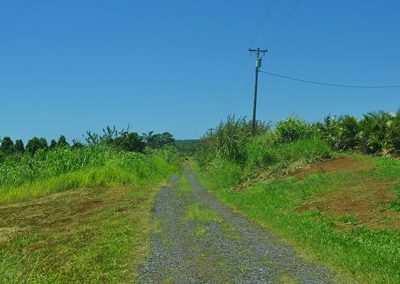 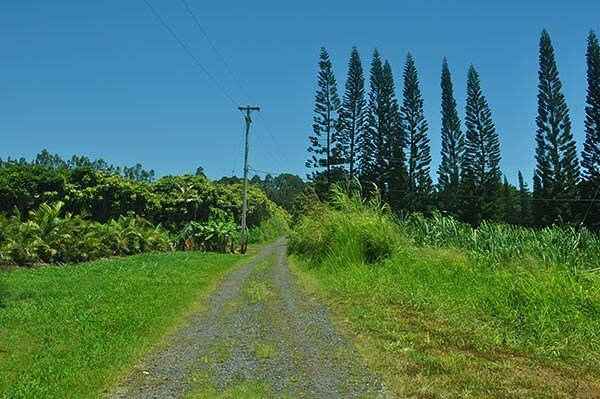 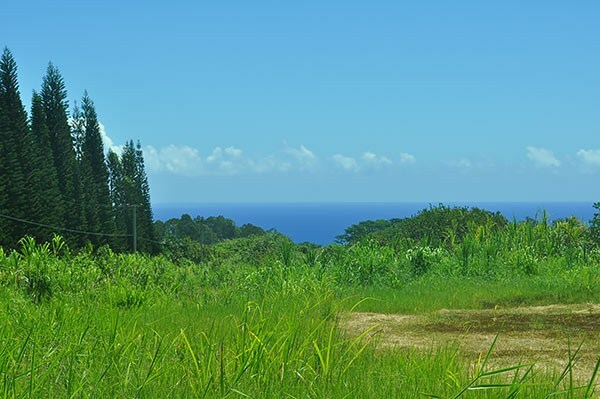 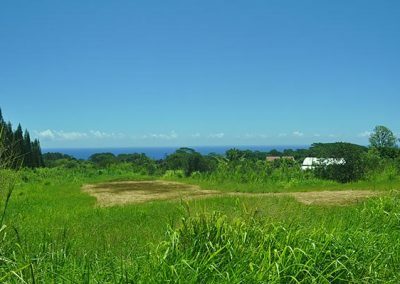 This gorgeous 8.5 acre parcel of land is located in the much desired Hakalau area where you will find beautiful neighboring homes and Gentleman’s farms all within a short drive to ocean access at both Kolekole and Hakalau Beach Parks. 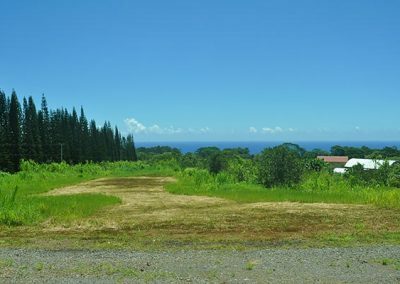 Some land work has already been done giving the property a beautiful house site which takes advantage of the expansive ocean views. 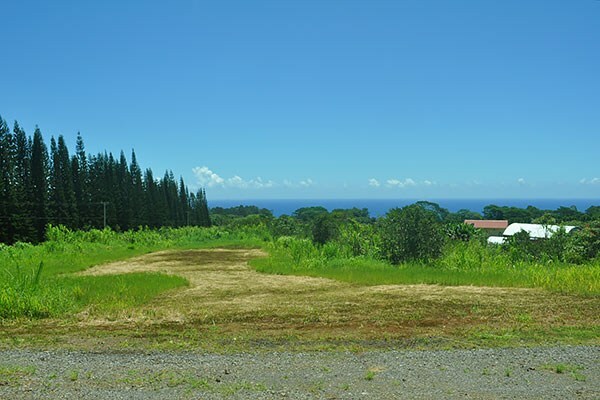 Due to the shape of the lot you will be able to build other outbuildings but keep the house more secluded and private. 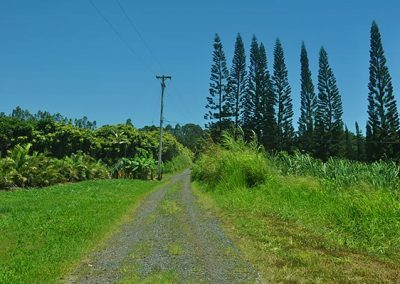 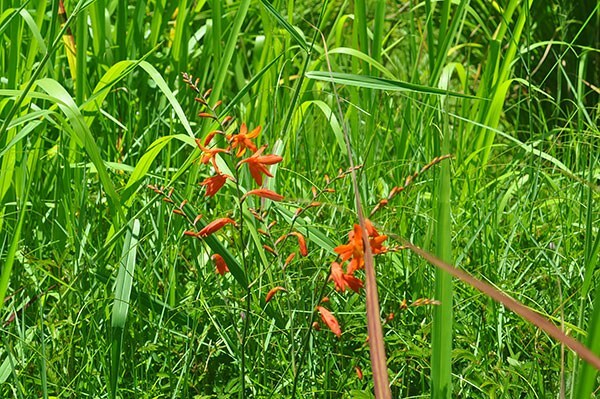 There is deep soil in this location – the property has been uncultivated since the 1970s which is great for organic gardening or farming. 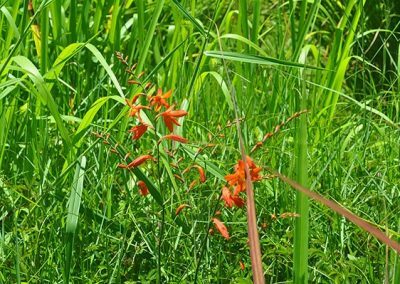 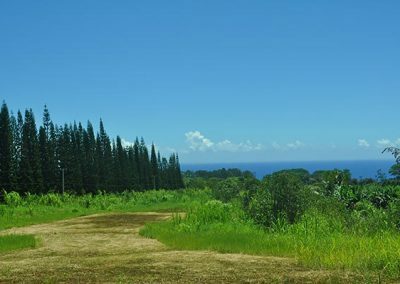 The elevation is at about 450 feet above sea level so you will enjoy plenty of sun and rain for growing just about anything. 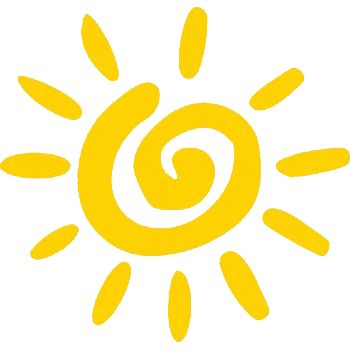 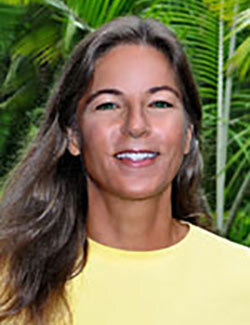 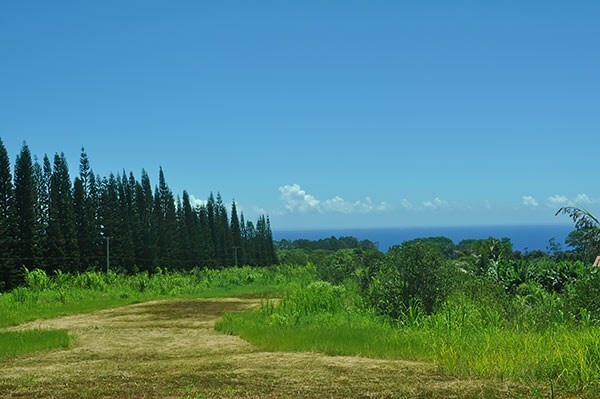 In addition, almost daily you will feel the cool trade wind breezes East Hawaii is famous for. You can go green and live off the grid here or hook direct to electric and water as both are available. 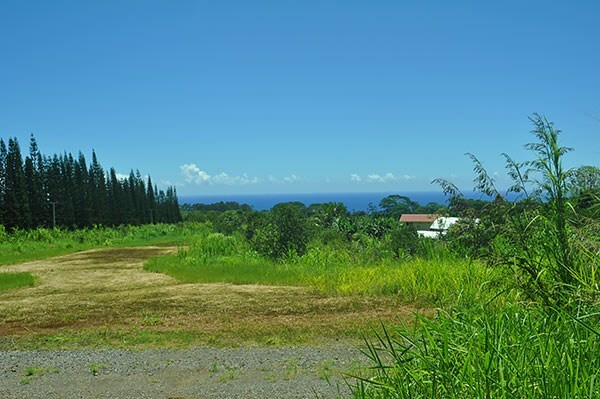 Hilo is conveniently located a quick and easy 15 minute drive South where you will find shops, restaurants, schools, a major airport, beaches – everything you need! 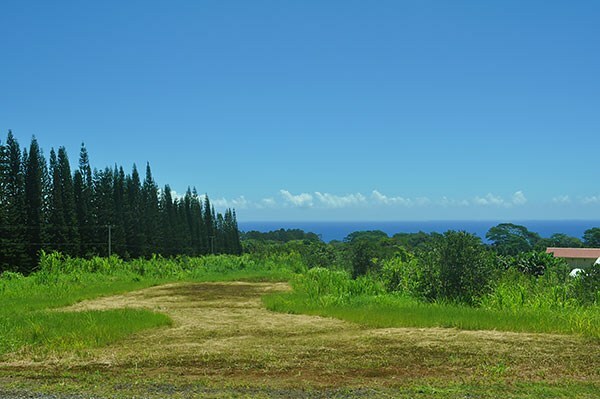 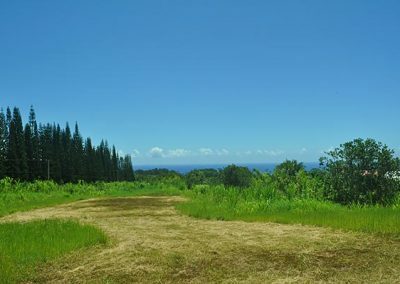 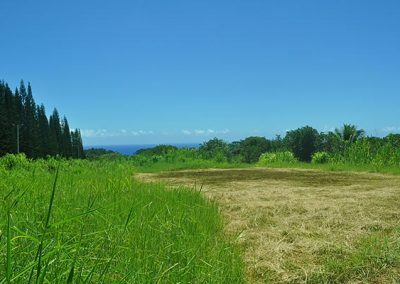 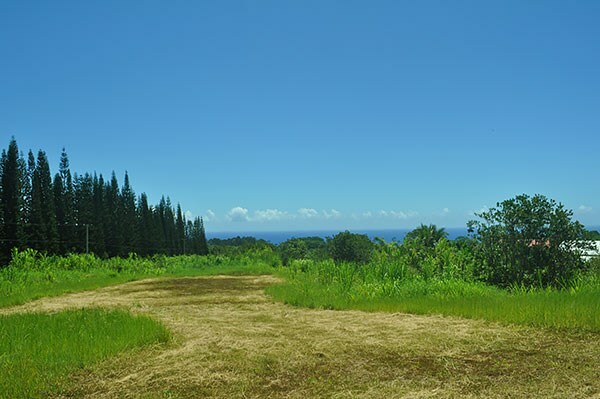 This is such a great opportunity to purchase an amazing piece of land with great ocean views at a fantastic price where you will be able to build your Hawaiian dream home.